KB Glass offer stunning balustrades for your balcony or stairway. 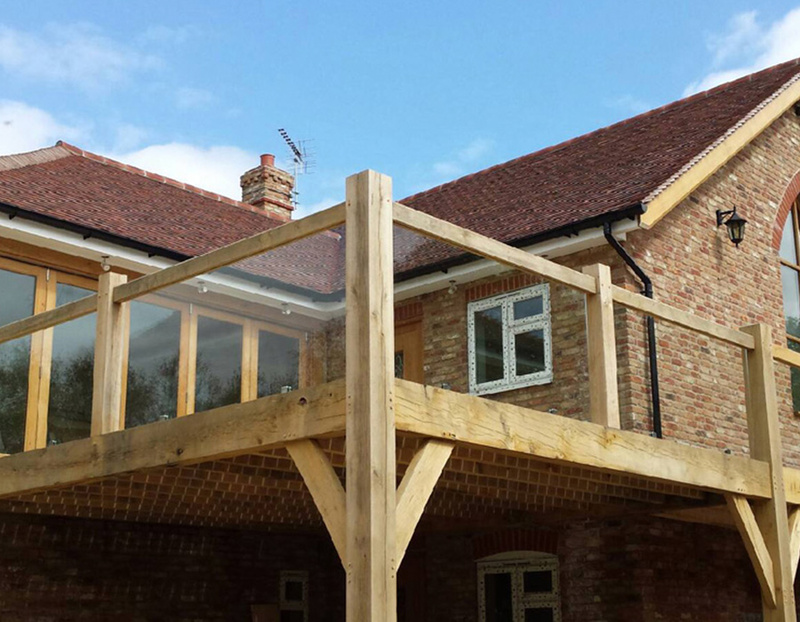 Balustrades are a great way to add an elegant finishing touch to your Crowborough property. Contact us today to discover what we can do for you on 01323 411028. Do you have dangerous sharp corners on your balcony walls? Does your wooden banister have gaps which a small child could potentially fall through? Perhaps you should consider installing glass balustrades with KB Glass. Glass balustrades offer a great alternative which not only has a luxurious look to it but is a safety precaution for you and your family. 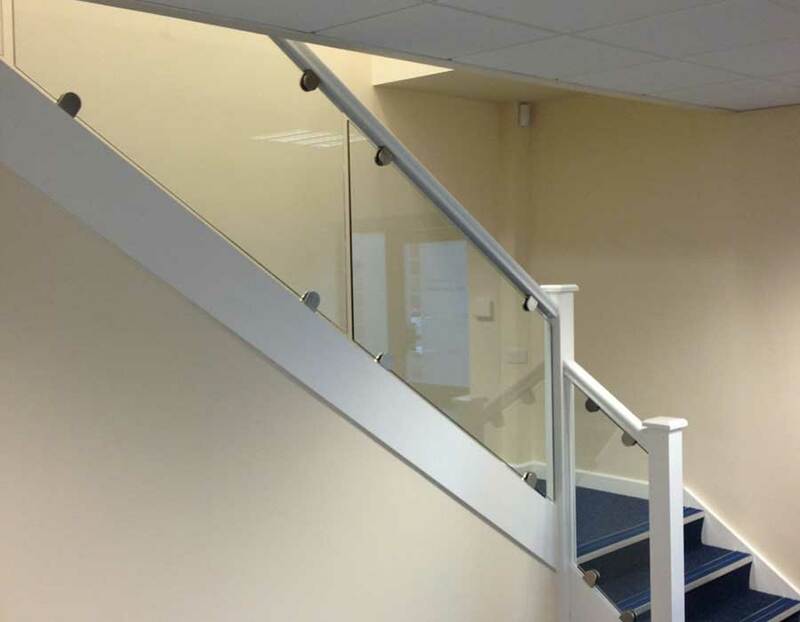 Our glass balustrades are made from robust, high quality glass which is paired with our many railing options to provide you with a unique, stunning product. Not only do balustrades restrict anyone from falling from significant height, they have minimal posts and no corner posts which reduces safety risks even further. All of our balustrades are robust and require no maintenance - so once it is fitted you do not have to worry about repainting or updating. Clear Float Glass Balustrade - Our classic balustrade which is transparent, smooth, and easy to clean. We can work flexibly within the design to provide you with a completely unique balustrade. Our glass is high quality and easy to clean so that your balustrade remains as good as new. Tinted Float Glass Balustrade - This option is similar to the classic clear float glass balustrade but there is added colourant during production to tint the glass. This reduces solar heat gain and glare to keep cooling costs low in your building. The most commonly used colours are: grey, bronze, green and blue. Toughened Float Glass Balustrade - This is made from high strength 'safety' glass. But even though this is strong - it can still be altered so you are not restricted within your design. Laminated Float Glass Balustrade - This is a strong 'safety' glass for high risk areas such as doors, side panels, low level glazing and roofs. It can be made anti-bandit and bulletproofed which is perfect for Banks, Building Societies and Offices. At KB Glass, we are an experienced team, accredited by Trading Standards so you are assured you are receiving reliable, professional service. 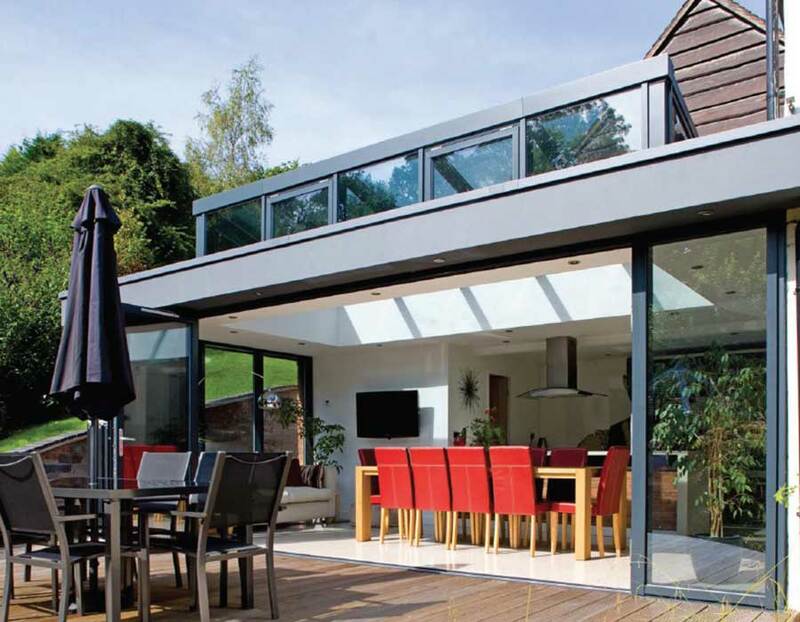 We are committed to providing you with a bespoke, perfectly fitted product. We provide friendly customer service and affordable prices which is what keeps our customers returning and recommending us to others. Why not give us a call on 01323 411028 or complete the online form at the top of this page for your free quote to discuss your balustrade.